Garry Tallent, Bruce's Bassist, responded to a fan's question on Twitter a few days ago. The fan asked if Bruce and the band would be back for a second European leg after this current one concludes. Garry responded "No, Bruce's book tour is next." To what extent a book tour means is unknown. It could just be a few appearances on talk shows or possibly even smaller venues where Bruce can talk about the book directly with the crowd which could be an interesting event to attend to say the least. 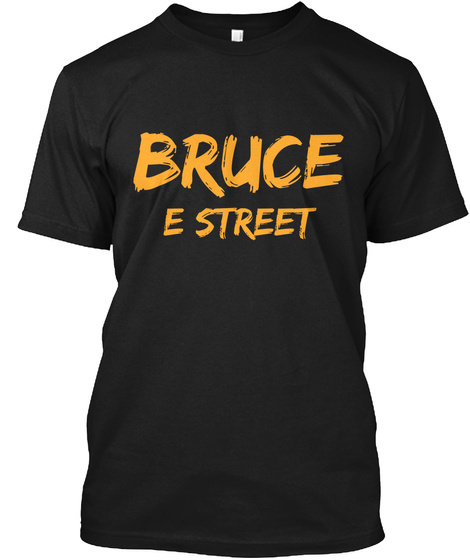 Either way, it appears that Bruce will do some sort of "tour" or promotion for his upcoming book due out this September.